Size of this preview: 625 × 600 pixels. Other resolutions: 250 × 240 pixels | 500 × 480 pixels | 1,000 × 960 pixels. Deutsch: Oktopus-Orakel Paul mit Schuh. 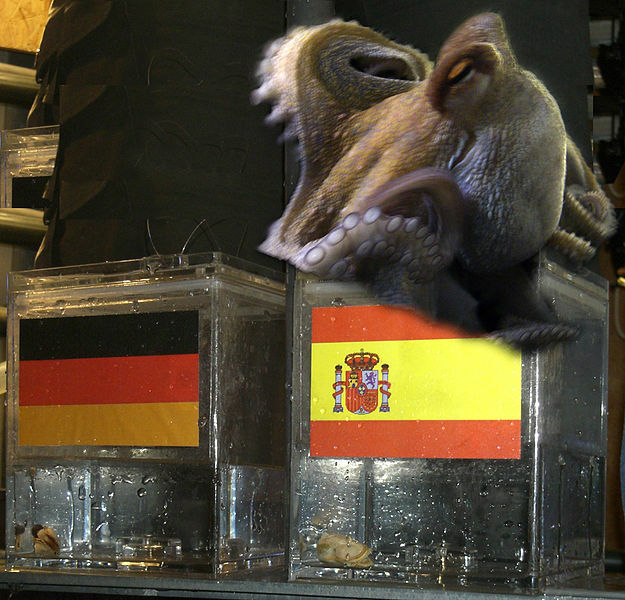 Deutsch: WM-Behälter des Oktopus-Orakels Paul. This is a retouched picture, which means that it has been digitally altered from its original version. Modifications: combined two images in PS. The original can be viewed here: WM-Behälter des Oktopus-Orakels Paul.JPG.